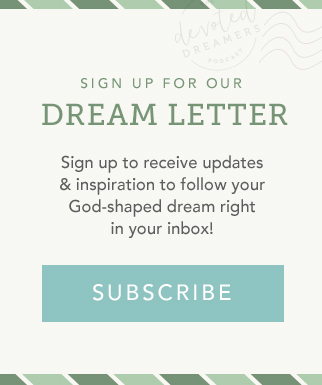 In this episode, Holly Christine Hayes shares the difficult truth about pursuing a God-shaped dream – that it’s hard and it may require everything of you. She teaches us the importance of examining your season of life, considering the realities of your dream, and what you might do instead if this isn’t the time to step out. 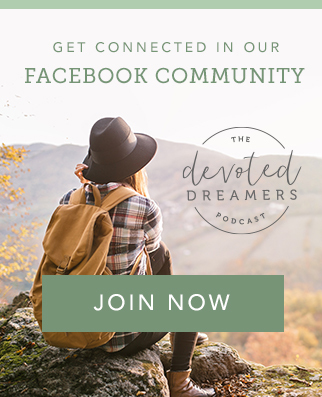 You’ll discover the value of surrounding yourself with people who are better than you and the importance of staying watered and rooted if you’re going to step into a God-shaped dream.